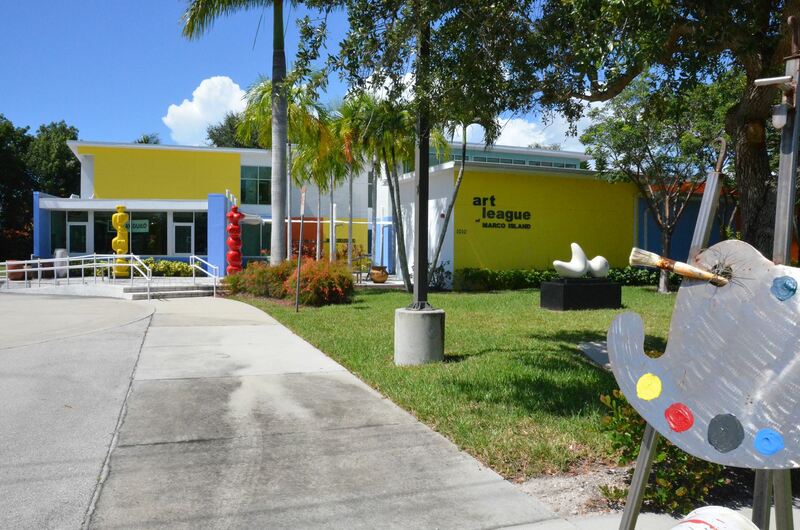 FSU Art and Marco Island Art Center invite you to an exclusive preview of the exhibit “By Virtue of Place” Sunday, November 4th, 3-5pm at the Marco Island Art Center. This exhibit, curated by FSU’s Chalet Comellas and Christina Poindexter, features a diverse group of artists who have all received their Master of Fine Arts degrees from Florida State University’s #1 Studio Art graduate program. Through a range of approaches and mediums these works display each artists’ unique perspective on what it means to be part of the Florida Landscape. “By Virtue of Place” will be at the Marco Island Art Center from November 5-20.